We have recruited a number of experienced registered counselling psychologists and continue to look for clinicians that will enhance our team. Counselling psychologists use psychological theory and research in therapeutic work to help clients with a variety of problems. These can include anxiety and depression arising from difficult life issues such as bereavement, relationship difficulties, domestic violence and sexual abuse. Concerned about depression, anxiety & alcohol? Depression Anxiety and Stress all intertwine and can impact on functioning significantly. People cope in different ways and one way is through alcohol. If you or or family are concerned about the amount that you drink, then it is possible you maybe suffering from depression or anxiety.If so we will be able to help you. 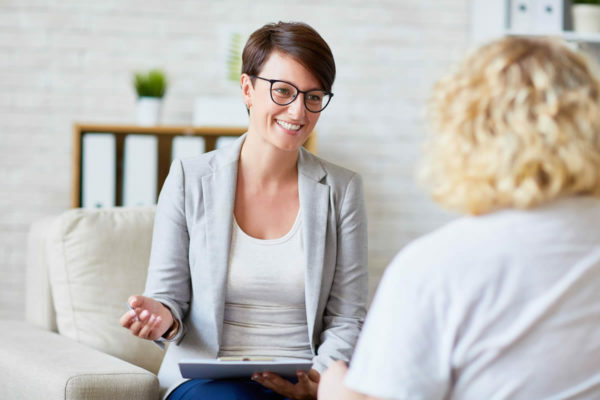 Fillan Healthcare has been named after one of the Patron Saints of Mental Illness and by having psychiatrists, psychologists and a counsellor in the same clinic, we offer comprehensive care for all of your mental health needs.